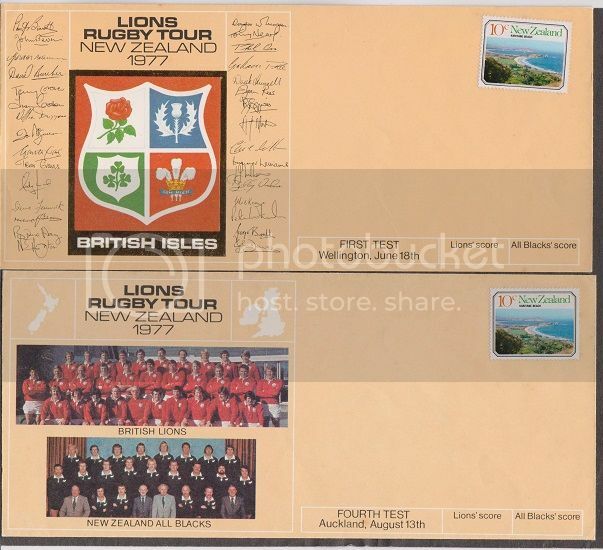 In 2005 the British and Irish Lions toured New Zealand for the first time since 1993; it was also the first time the team toured under the name British and Ireland Lions. 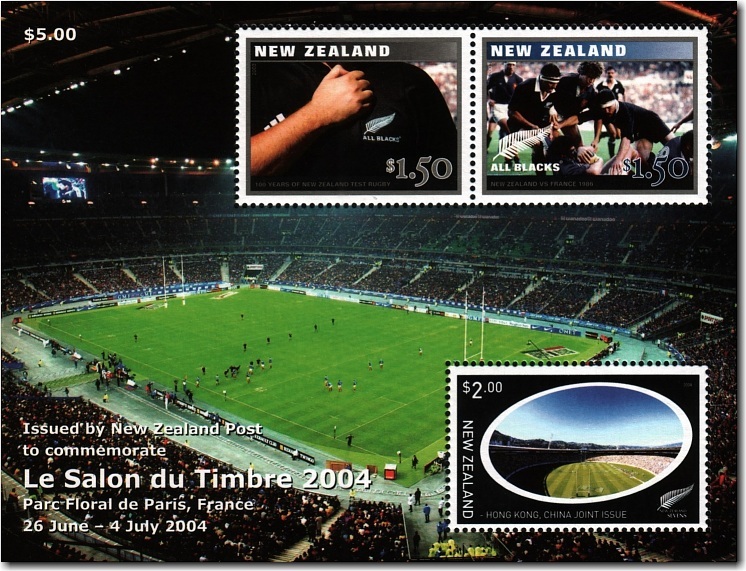 The tour began with a warm up test match against Argentina at Cardiff’s Millennium Stadium. The match was a draw with 25 points each. Although the Lions were successful in 7 of their games, it was the first time that that Lions did not win a test match while on tour. 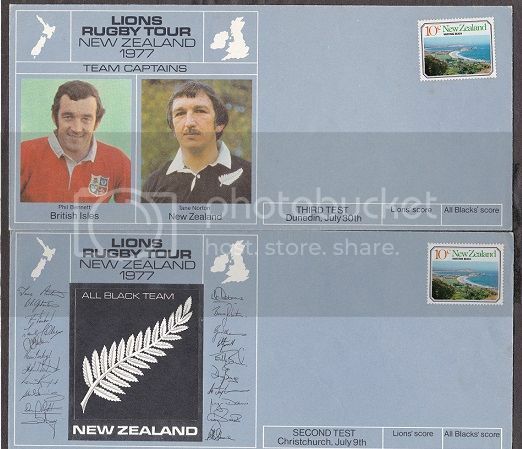 On this tour the Lions also lost to the New Zealand Maori, which is a team composed of a players with Maori descent. Their most convincing win was against Manawatu where the Lions scored 71 unanswered points in the second half. 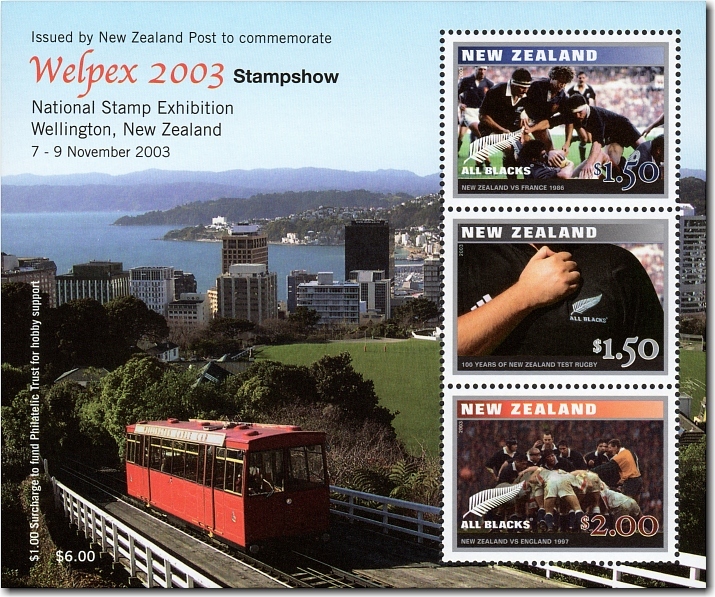 It was the largest score that the Lions had ever defeated a team by in New Zealand. 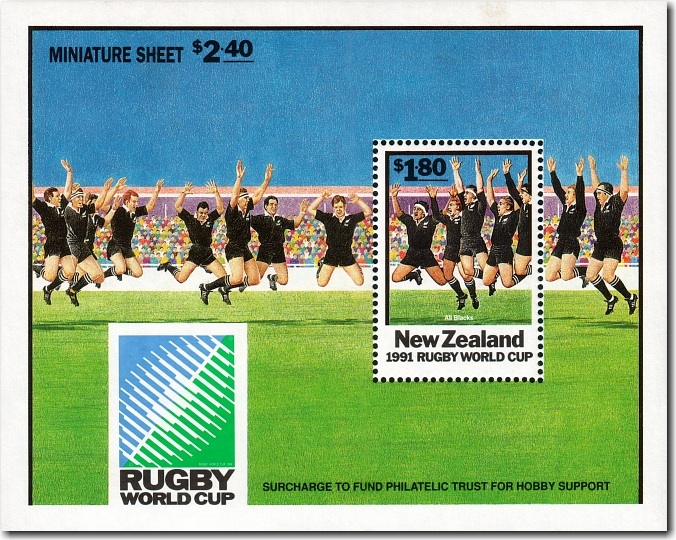 I'm not a rugby follower but I do have a few pieces including the $2.40 MNH mini sheet and the FDC on the left. Message me BasSWarwick, with what you would be looking for. Checking through some mini-sheet storage I found these 2 absolutely gorgeous little beauties - both from 2004 - 17th International Stamp Show Hong Kong. I have these four covers which are now surplus to my collecting fields, so I will sell them if anyone is interested (or could even swap). They retail here (if you can find them) for $40, so call it US$18 the lot including international postage. 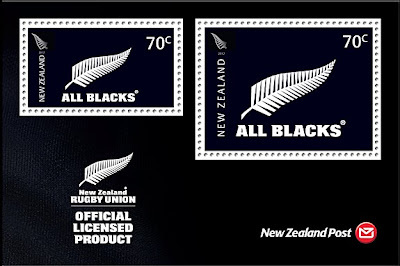 They are all the same standard DL envelope size although the scanned size came out different. The FDC has gone AWOL. 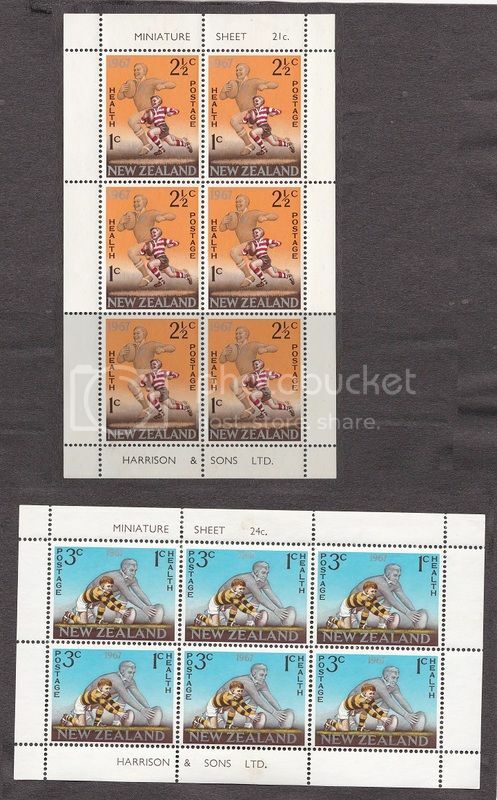 1967 Health Mini Sheets pair MH.